Thinking pink, but can’t commit? Request’s for “Chocolate Mauve” have been hitting my inbox faster than a hot knife through butter. This edgy but low maintenance look, adds a bit of pop to your ‘do. 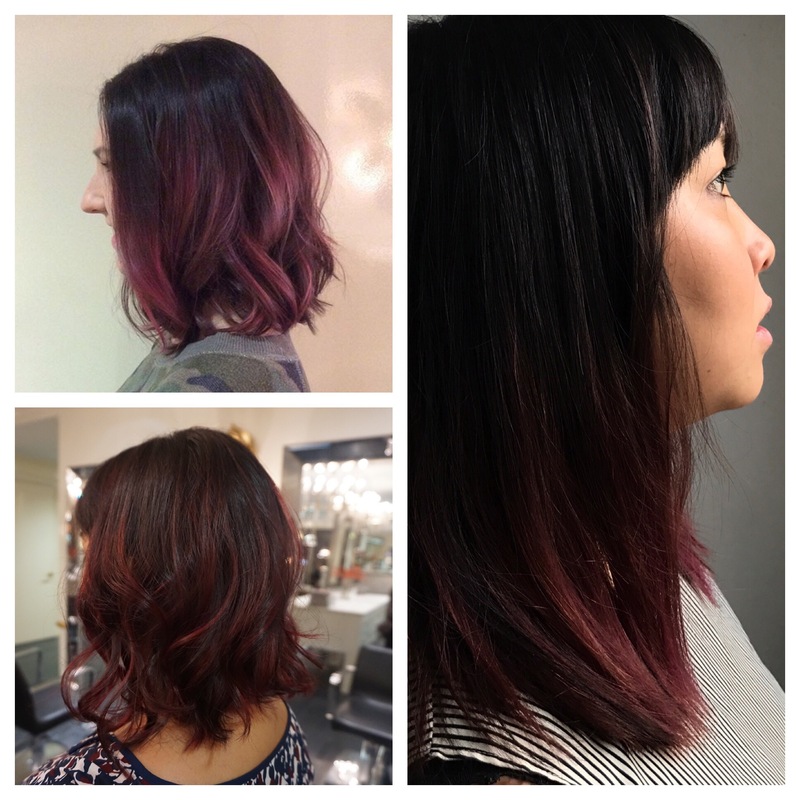 Bordering on a rich chocolate, the hint of pink adds a coolness to your normally warm brunette. Ask for it in balayage form, as it grows out super soft. Although this type of color will fade out quicker than your normal balayage, a gloss every 6-8 weeks will keep the pink on point. Like the fading? Then, enjoy it as it reveals a cool caramel and you get a double look for your dollar. This entry was posted in Hair, Uncategorized and tagged chocolate mauve, haircolor, hairstyle, new do, nyc stylist, pink hair on March 13, 2017 by ellekinney. Get your most beneficial rest, while beautifying as you sleep. Use those precious hours of rest, to hydrate your skin and wake up with a luminous glow. 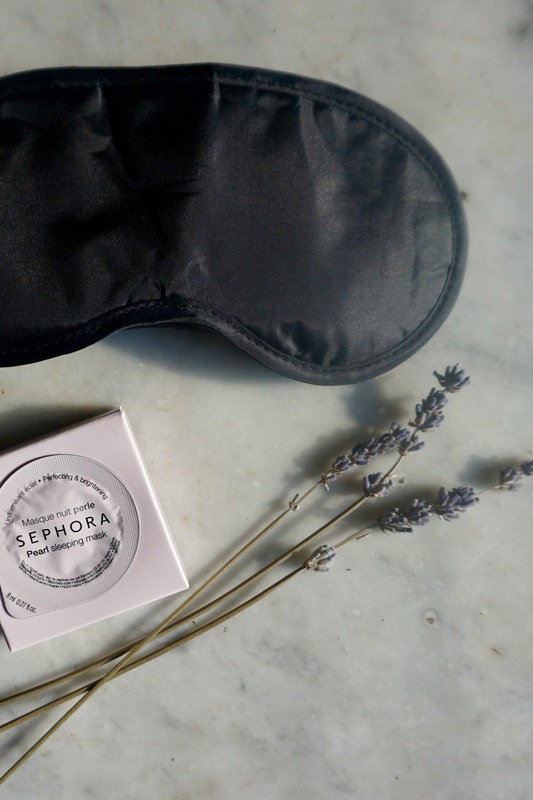 I recently discovered this Pearl Sleeping mask by Sephora. It does wonders to plump up your skin and add to a dewy complexion for the A.M. Apply it to freshly washed damp skin, right before bed to lock in moisture and add hydration. As a stylist, I feel as though my hands are always dry. To combat this, I swear by using Neutrogena’s Norwegian hand cream. This humectant rich cream, is perfect to apply right before bed as it can be a touch heavy. Let it really work it’s magic by applying a dime size over hands and popping some thick gloves on while you sleep. This allows the cream to fully absorb into your skin. Up your H2o intake to help hydrate your body from the inside out! This entry was posted in Beauty, Beauty Main, Body & Soul, Skincare, Uncategorized and tagged beauty, facemask, hydration, neutrogena, sephora, skincare on February 16, 2017 by ellekinney. In a hair rut? Try something different. 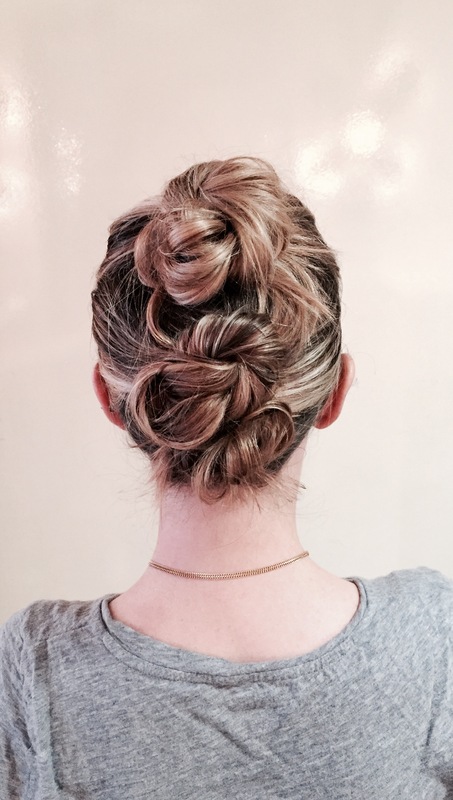 This easy take on a classic bun, incorporates three hair knots to make one awsome style. Tease the top of your hair to give a little extra volume. Make your first section by running your fingers from your temples, straight around to the back of your head. Style your first knot by pulling the hair half way through an elastic and then wrapping it a few more times to secure it (the messier the better). Make another section below the first, by running your thumbs along the bottom curve of your head. Repeat #3. Gather the leftover hair to make your last knot. Fluff up each knot by pulling it apart a touch and then secure and loose or crazy ends with a few bobby pins. Lastly, spritz a little hair spray all over to secure it. 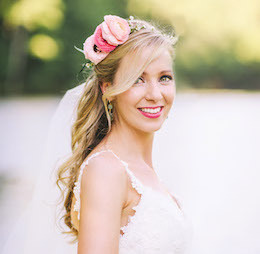 This entry was posted in Hair, Hair Tutorials, Uncategorized and tagged hairdo, hairstyle, how to, knots, style on February 10, 2017 by ellekinney. A good blow dryer makes all of the difference. I love Parlux… I am currently using the Lightweight Parlux. I also love the brands: Babyliss Pro and T3. My previous Babyliss lasted me for years. 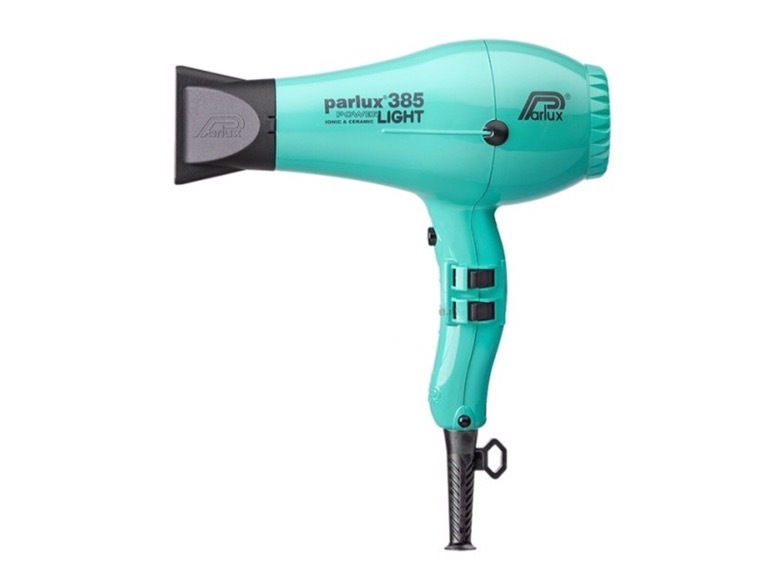 Any of these will cut down on your blow-drying time. For a salon quality look, use the cold shot on the blow dryer, after you are done completely drying the hair. 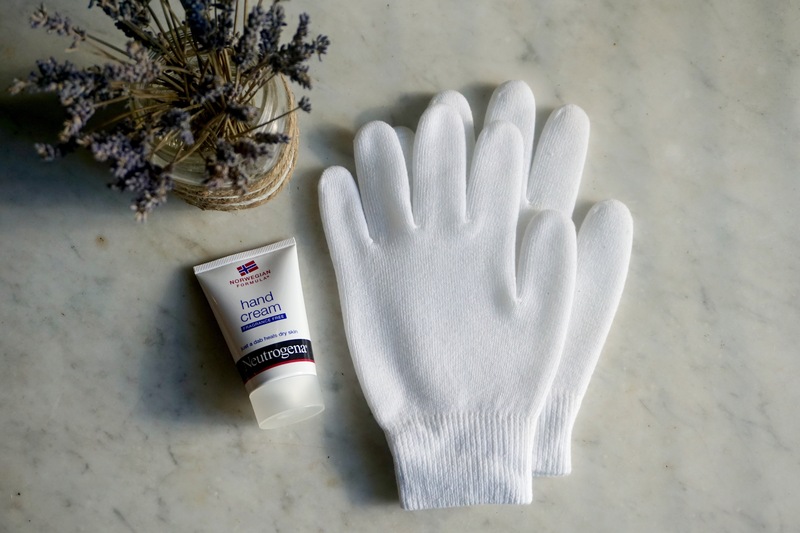 This will assure lots of shine, as the cold air closes the cuticle, making the surface super shiny and eliminating any frizz. These professional dryers have a great motor in them being that stylists can use them continuously all day long, so it will last forever if you are just using it at home. Totally worth investing in a good one! Be sure to get good clips if you are going to section your hair, it will make your life much easier. If you are looking for a good round brush to give your hair a bit of volume, Creative Ceramics are great, I especially love their triangular ones! Ibiza brushes are my go to for smoothing the hair. Ask me if you have any questions on picking the best blow dryer or brush for you! This entry was posted in Beauty, Hair, Uncategorized and tagged babyliss, beauty, blowdryer's, ceramic brush, Hair, hairstyle, ibiza, parlux, t3 on October 17, 2016 by ellekinney.